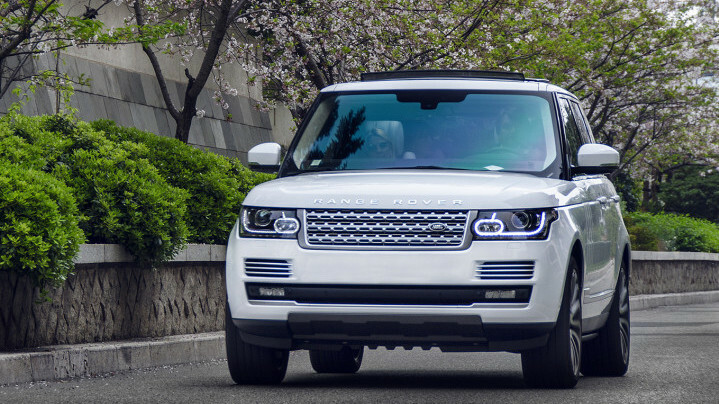 When it comes to elegance, performance and high-end specifications in SUVs, nothing can beat Land Rover. The company specializes in making tough yet comfortable four-wheel-drives. The latest vehicles from the company are delight for everyone. Whether you want to impress a group of friends on a long road trip or take the entire family out for shopping; these SUVs just won’t let you down. 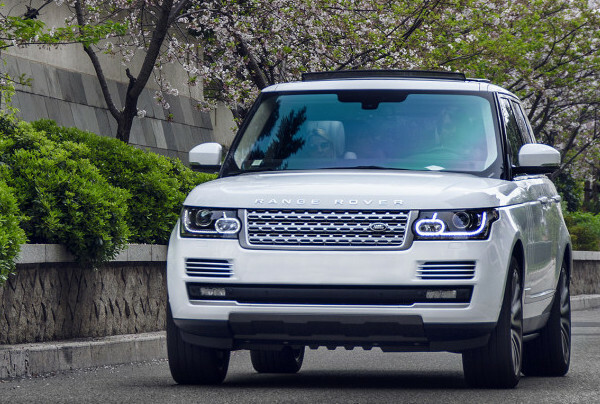 To meet the current demand and keep the innovation coming in future models, Land Rover has plans to expand and modernize its engine manufacturing plant. So one thing is for sure, we can expect more speed, thrill and comfort in the upcoming models. Some of the top cars from the Land Rover are Discovery Sport, Range Rover Sport, Discovery 4, etc. New Discovery Sport is all about versatility and a proof of how well the design has evolved. It has a 5+2 seating capacity and with rare foldable seats, you can adjust any type of load inside. This vehicle is your perfect companion for long family weekends on the road or a sporting day out with friends. This classy SUV has a 2.0-liter diesel engine, which is capable of producing 180 hp. The vehicle can attain 62 mph (from a stand still position) in mere 8.9 seconds. Moving on, New Discovery Sport comes with 8-inch touch screen infotainment panel, Sat-Nav (a memory-based navigation system) and Mood Lighting, which enables drivers to select the interior lighting. 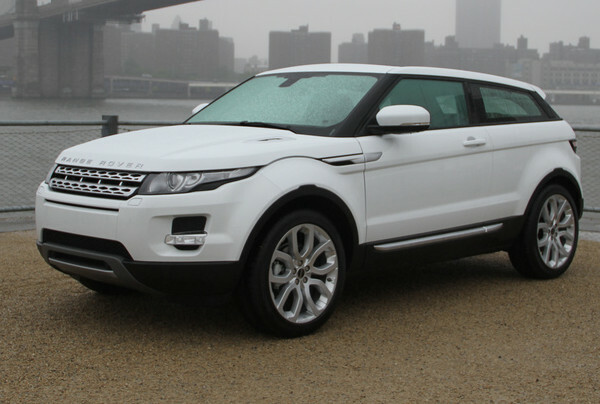 Another hit model from the company is Range Rover Evoque Convertible. This vehicle is a convertible, fit for all seasons. Everything about this vehicle is classy and elegant. 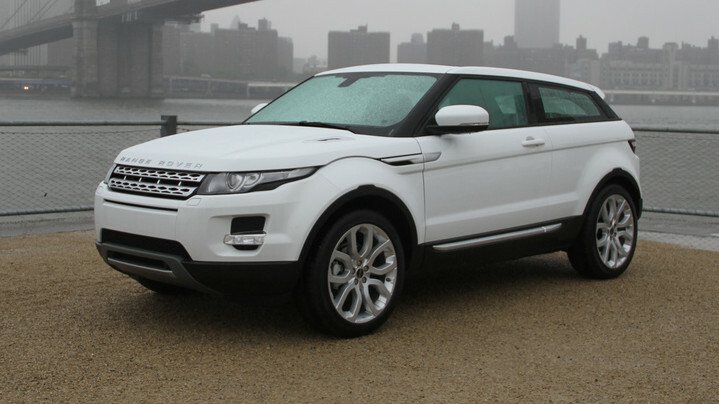 The design of Evoque makes it the world’s very first compact SUV. It is fitted with “Terrain Response” which automatically detects the type of terrain and can adjust to the most demanding tracks. You can fold flush the roof in just 18 seconds even while driving at 30 mph. There are two types of engines to choose from Td4 diesel and an Si4 petrol, which is slightly less efficient but produces a power of 237 hp. 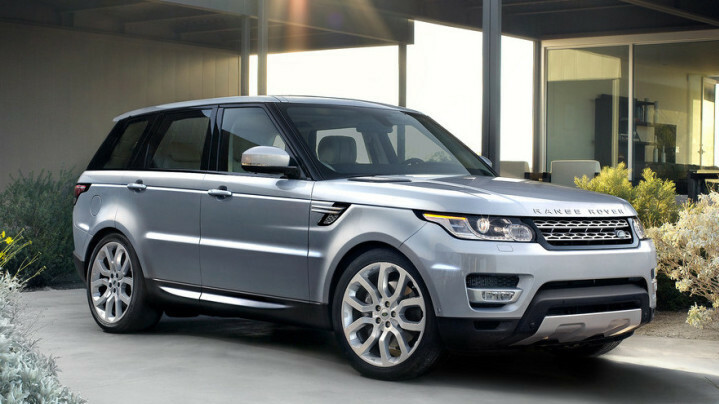 Last but not the least, we have Range Rover Sport, which is considered to be the most dynamic and agile Land Rover. The design of this SUV is tempting & hard to resist (and that is to say the least). It is fitted with the latest “Terrain Response 2” and has been tested to withstand the toughest of conditions. 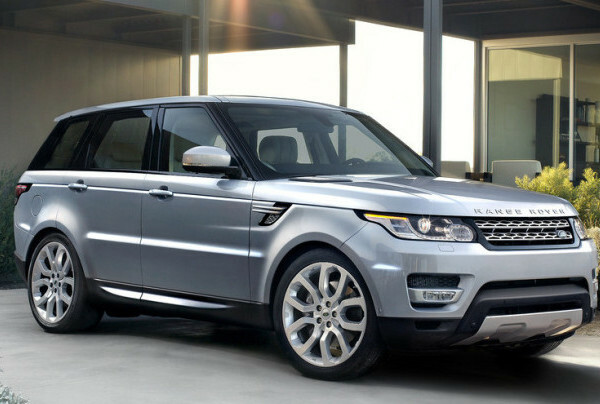 Range Rover Sport has a base engine, 3.0–liter which can produce 340 hp and it can go from 0 to 60 mph in just 7.1 seconds. There are many “ifs” attached to most of the features of Discovery Sport for now but one thing is for sure, the vehicle is definitely going to impress friends and family both. Do you know people are already calling Range Rover Evoque Convertible, the coolest SUV ever? It has been in the news that Land Rover is going to try “head up” display on the windscreen in some of its model next year. It will be based on holographic technology and will give easy access to information such as speed, navigation, gear position, etc all on the windscreen.